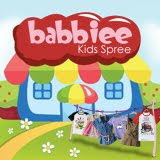 "Add" Babbiee Kids as friend to get 10% Discount($28.80). Est arrive 2 weeks or earlier once MOQ have met. 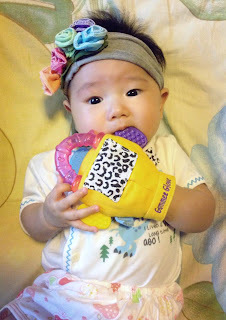 This is a award-winning baby teething mitten! Baby too young to hold a teething toy? Find instant relief for baby with the superb Gummee Glove, a teething mitten which can be secured to baby's hand with a safe & secure velcro clasp. 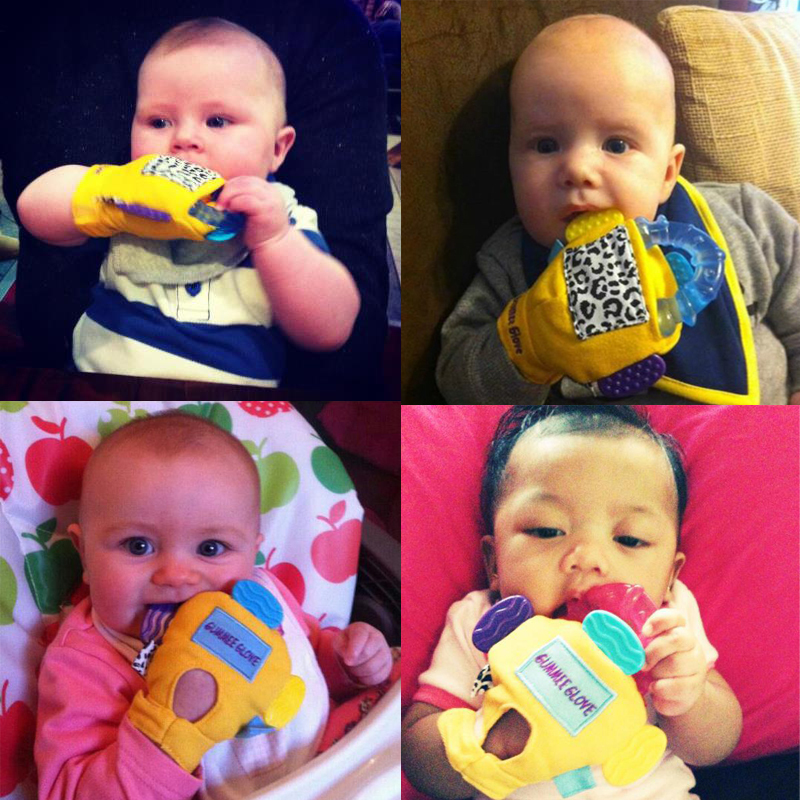 Features a water filled detachable teething ring (Supplied in either Pink or Blue) which can be separately sterilised & refrigerated. The mitten also features numerous protrusions for baby to teeth on. 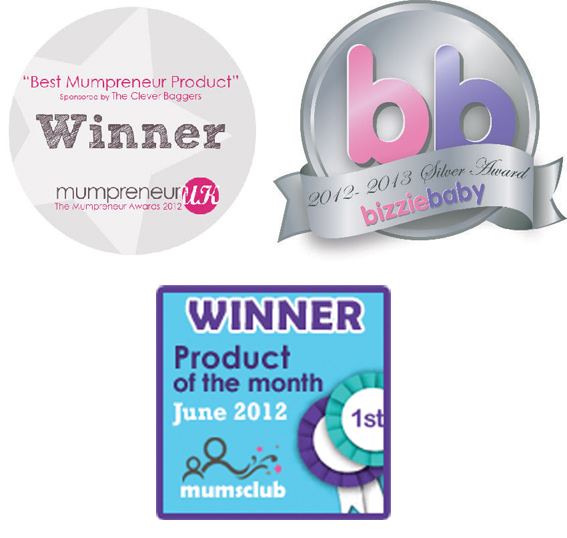 A black & white crinkle square provides sound stimulation for baby, helping to teach them about cause & effect. 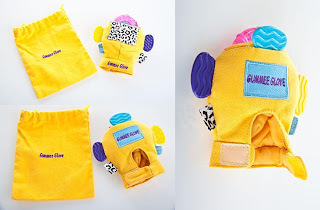 Gummee glove also comes equipped with it's own travel bag which doubles up as a laundry bag, for easy machine washing! 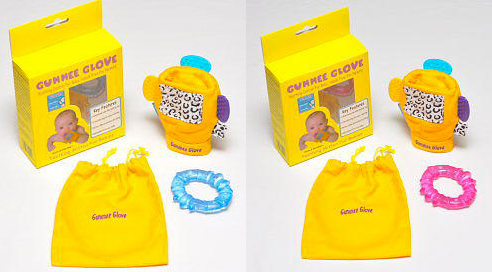 Making Gummee Glove easy to keep hygienic & clean & easily transportable.